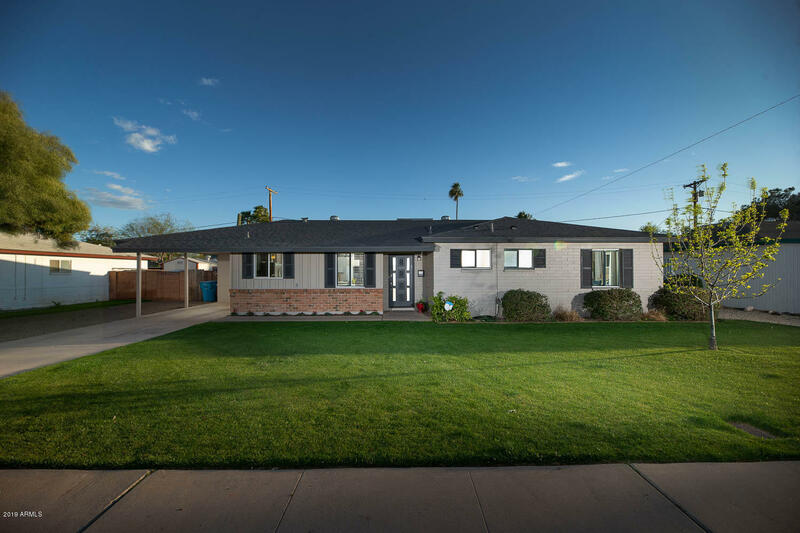 All CHRIS GILGIANS COX VILLA homes currently listed for sale in Phoenix as of 04/20/2019 are shown below. You can change the search criteria at any time by pressing the 'Change Search' button below. 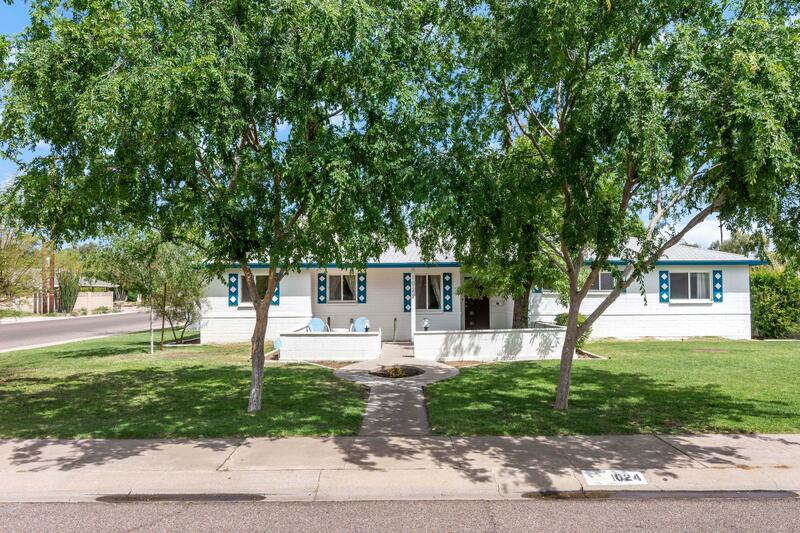 "* Renovated Mid Century Ranch in the Tree-lined Pasadena Neighborhood * Prime Uptown Location near Central/Camelback Hub, Melrose District, Walk/Bike to Light Rail, Nearby Restaurants & Shops (The Newton, Postino, AJ's, etc.) * Eat-in Kitchen Features Original Cabinetry, Built-in Glass Display, Storage Bench, New Quartz Countertops, Copper Tile Backsplash, Recessed & Pendant Lighting, All Appliances in '18 * Formal Dining w/ Original Paneling, Dutch Door Entry, Built-in Bar * French Doors from L"
"Check out this beautiful 2015 remodel on an awesome block AND in a high demand area! 3 bedrooms 2 baths with 1,352 sqft. Newer roof and HVAC, re-plastered walls and ceilings, beautiful landscape with water system front and rear. Porcelain wood-style flooring in entertaining areas, Espresso cabinetry, Granite island and counter tops with beautiful back splash. Updated windows and doors, plumbing and electrical, fixtures and hardware." 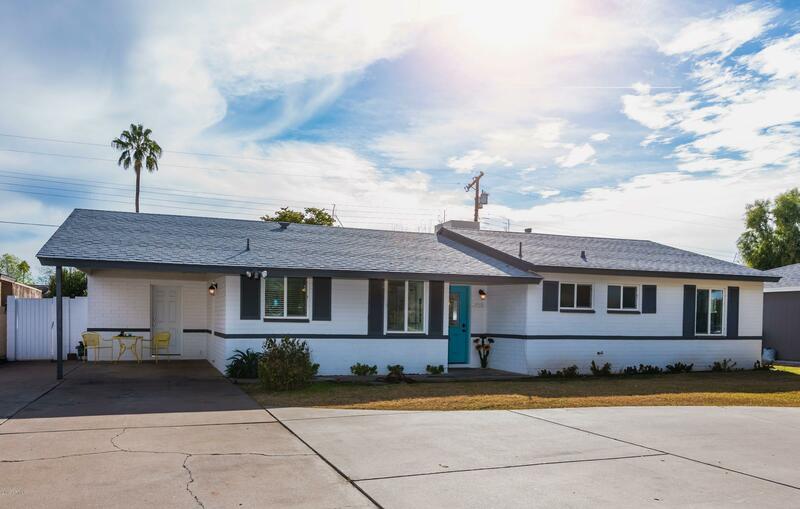 "LOVELY mid-century home has been completely remodeled to bring you the most ADORABLE urban living style in central Phoenix! Open and spacious floor plan is perfect for family and friends gathering, or work-from-home professionals! New kitchen, new windows, new bathrooms, new tile floor/carpet, new paint, new doors/lights/ceiling fan...all the work has been done! Why commute while you could relax in the beautiful, private, and grassy backyard under the covered patio? 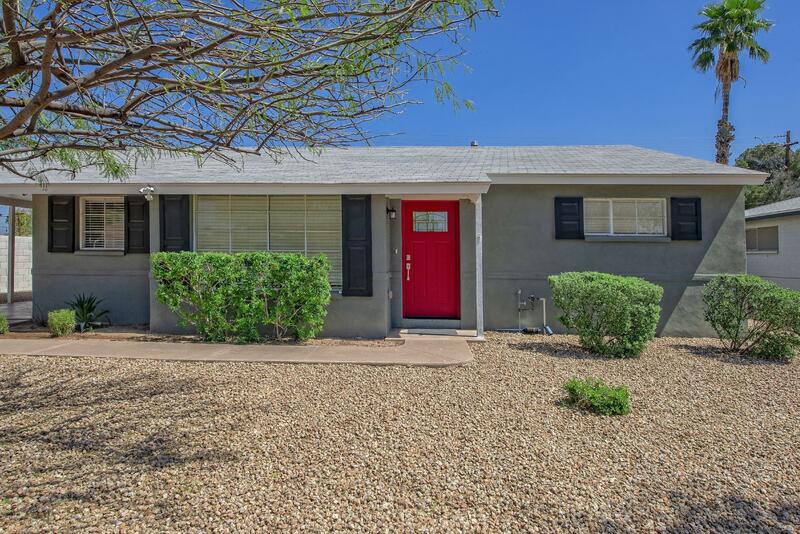 Just minutes to downtown/Bi"
"This home is in midtown Phoenix and in close proximity to great schools, restaurants, parks, shops, the valley light rail and several established Phoenix Historic neighborhoods. The home is updated with marble countertops, stainless steel appliances, a pantry and white bright tiles. Enjoy the modern open spacious floor plan, the Arizona room and a nice sized backyard. If that weren't enough, the home backs to Colter Park allowing for privacy and easy access to walking paths, an amazing playgro"